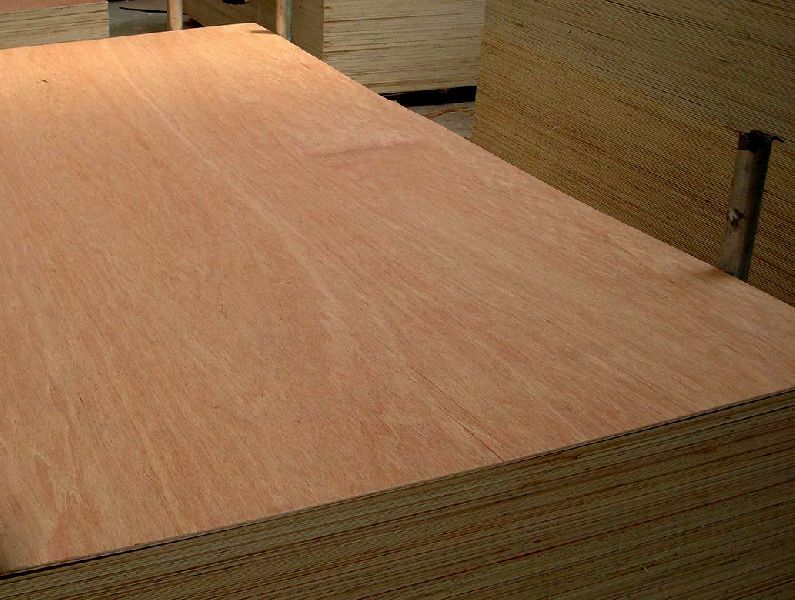 Gurjan Plywood Supplier,Wholesale Gurjan Plywood Manufacturer in Umbergaon Road India . 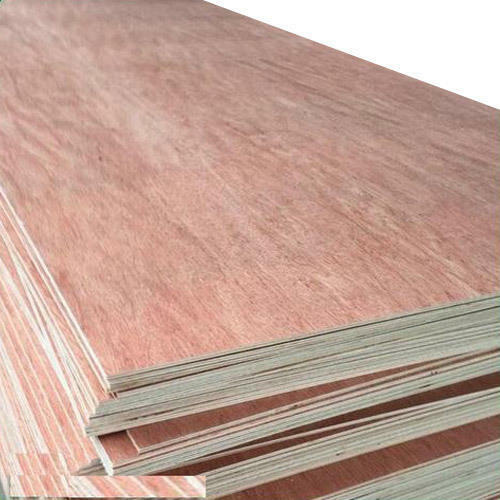 Gurjan plywood, made from the wood of the Gurjan trees (pronounced as Garjan) is quite popular in India and other South-East Asian countries. 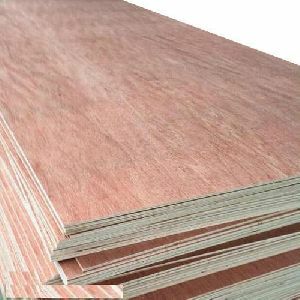 The medium hardwood obtained from these trees is of a good quality and is engineered to produce the Gurjan plywood sheets that we use. 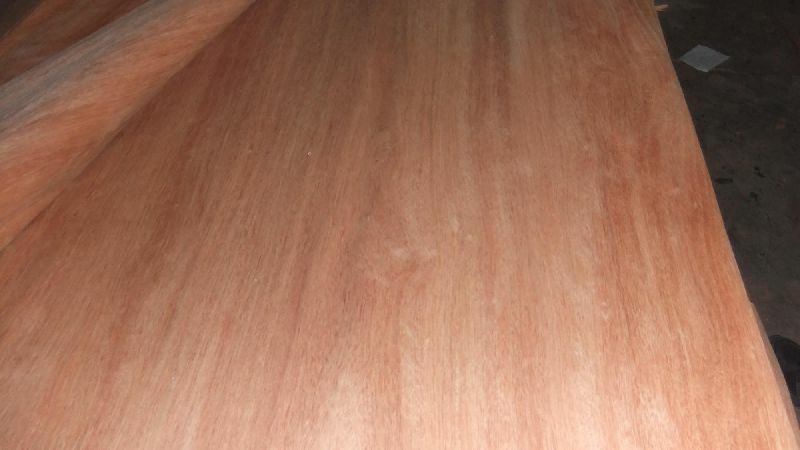 These trees grow in abundance in most South East Asian countries. The Gurjan wood available in India is often imported from other countries (such as Burma, Indonesia, Malaysia) and is quite expensive. 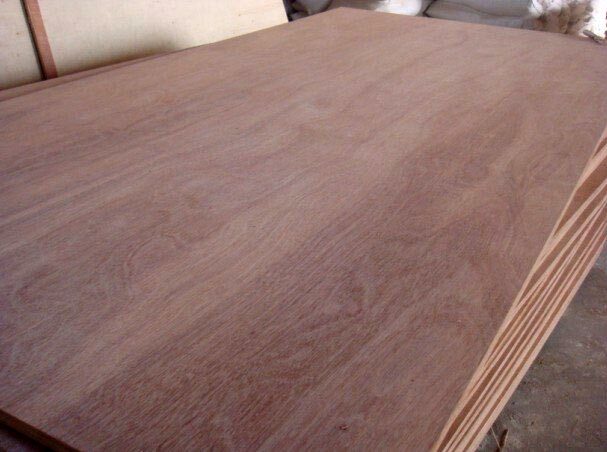 Compared to teak wood Gurjan is slightly heavier and stiffer, and has excellent strength, durability and a beautiful reddish-brown colour.